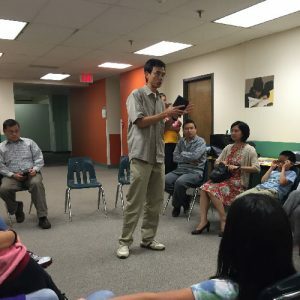 Pastor Luo’s passion for evangelism and missions grows from his thankfulness for the love, patience and persistence of Christian friends at university – both from campus and from a local Chinese church – who helped him, a foreign student from China, confront his atheist belief and turn his life over to Christ. He has personally experienced the joy of witnessing to many students and young professionals and watching others witness to them as well. His zeal for personal evangelism, especially to young people, has grown continually. Missions trip experiences and missionaries’ testimonies have engraved world missions upon his heart, strengthening his passion for the Great Commission (Acts 28:18–20). He thanks the Lord that Fairfax Church has started its annual missions conference and supported global missions from day one. His passion for service grows from his thankfulness for the living testimonies of the humble and faithful servants around him and from the privilege of serving the Lord with them since the beginning of his spiritual journey. The Lord has changed his life and gradually prepared him to be a career minister through a variety of serving opportunities. Because he has tasted the joy of serving the Lord with his spiritual gifts and of the resulting spiritual blessings, his passion is to enable other people to discover their God-given gifts and talents, in order to serve Jesus most effectively, and his desire is to continue this great heritage of discipleship by following and serving the Lord together (Matt. 16:24; Deut. 10:12; 6:1–9). His passion for God’s word grows from his thankfulness for the many witnesses of the power of God’s word changing people’s lives, including his own. His desire to serve as a career minister emerged from his awe at the depth of God’s word which often strengthened his faith in seminary. 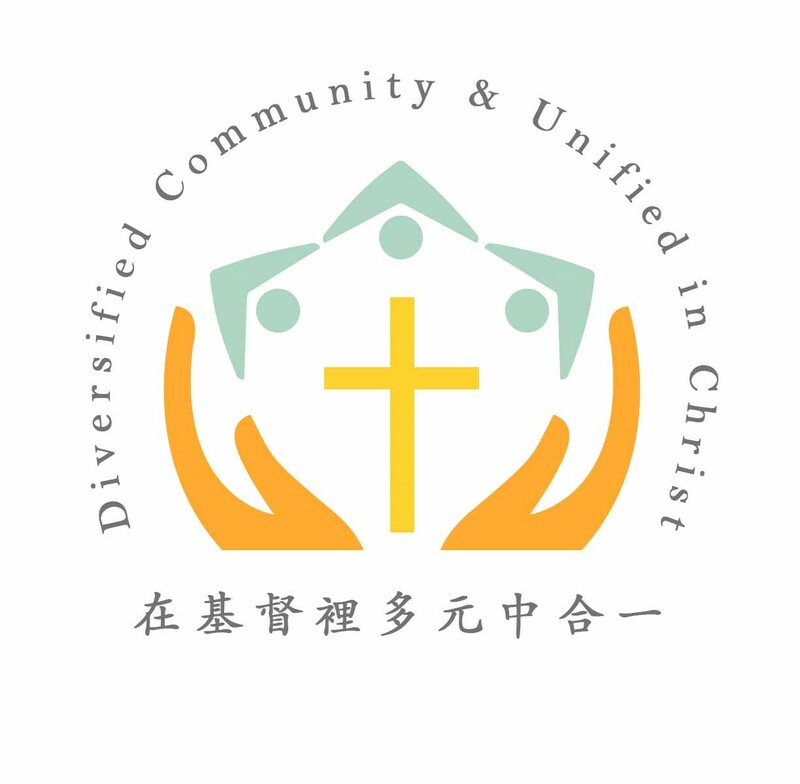 It has become his conviction to uphold God’s word since he has seen how, even in its diversity, the Church is united and her ministries fruitful when the Scriptures are faithfully taught and followed (2 Tim. 3:16–17). He believes firmly in expository Bible preaching, Bible-based Sunday School teaching, group Bible study, and personal devotion. It is one of his greatest joys to see people think and act biblically (Psalm 119:9–11, 105). His passion for prayer grows from his experience of prayers being answered. Because of the petitions of faithful prayer warriors, the Lord has again and again changed circumstances, defeated Satan, opened doors for ministries and transformed people’s lives. Prayers also sustain him in spite of his shortcomings and limitations, and help him fight spiritual battles. For this reason, he loves to pray for people. His great honor is to see the church be a house of prayer where everyone loves to pray for the world, the country and our community, as well as to intercede for one another (1 Tim. 2:1–3).